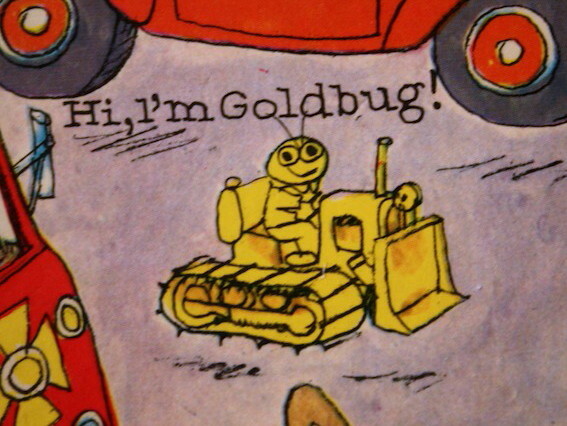 We found a gold bug in our rain barrel. 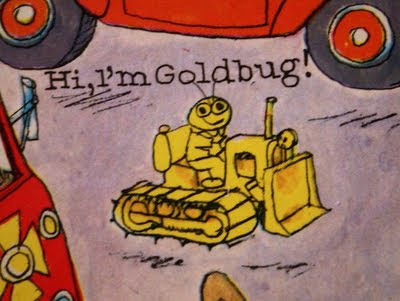 At first we thought it WAS gold bug but no it was just a gold bug. We took it inside to get a better look at it, and in the process put in city tap water in his bowl. We no longer had a gold bug but now a green bug. 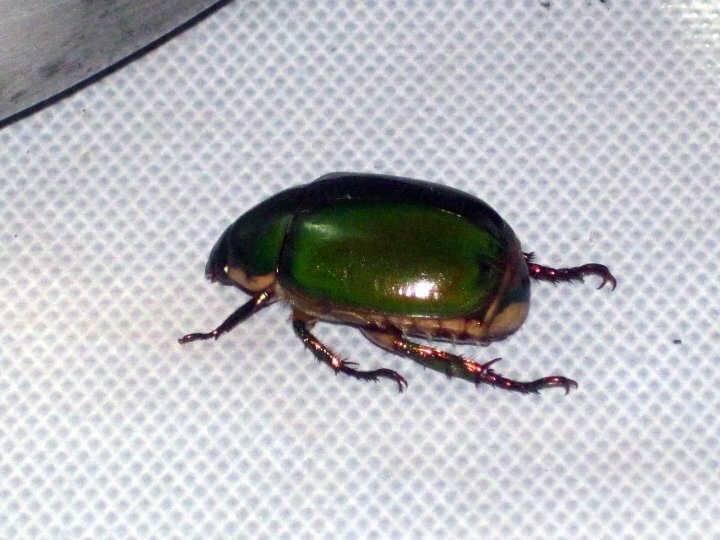 Something in the tap water killed the Golden Tortoise Beetle and changes the color from gold to green. Sorry we didn't get any pictures of it when it was gold but this is what it looked like when green. KinderGARDENS O is for Organised - HA!